Diwali – It’s time to BAM! Diwali is like the most awaited festival of the year. We all wait for it the whole year. We all celebrate it with great joy with our family and friends. Our reasons may be different to celebrate it, as there are many tales associated with it. The most common tale is that of Lord Rama returning to Ayodhya with his wife, Sita, and his brother, Lakshmana after an exile of 14 years and defeating Ravana. The night of Diwali is moonless night or Amavasya so we lit diyas and candles. Diwali is hence called the festival of light and it feels like Indian Christmas for the uninitiated. Diwali is not only just yet another religious time of the year, it is much more. Colorful rangolis, resplendent diyas, mesmerizing firecrackers, mouthwatering food, nightlong card parties, vigorous gift giving and a massive dose of amusement and laughter with family and friends are all the ingredients that make up the recipe for a smashing Diwali. Since Diwali is the most colorful and the vibrant festival you need to plan your outfit accordingly to capture the gaze and turn heads of masses. For the morning time when you have to go and meet relatives or they come to your house. The time when you have to get all dressed up to mingle up with people. You don’t want to be overdressed at that time with your heavy lehenga. What you want is something elegant yet dressy, something in which you are not overdressed for the occasion. Go to the salwar kameez route with its draped front or the traditional with light color breezy elegant saree. For the game night of Diwali, the game of cards. You might want to wear something in the Indo western area. Be it any occasion gowns are always fashionably elegant. So this Diwali let the glamorous gown and dreamy confections make everyone go gaga! To make it more classy carry a ritzy clutch. Revamp your Diwali style this season by adding some modern taste to your traditional attire. Wear a body fitting tee with a long traditional skirt and perk up your attire with some old traditional jewellery. Have fun on your shopping sprees, and have a Happy Diwali!!! 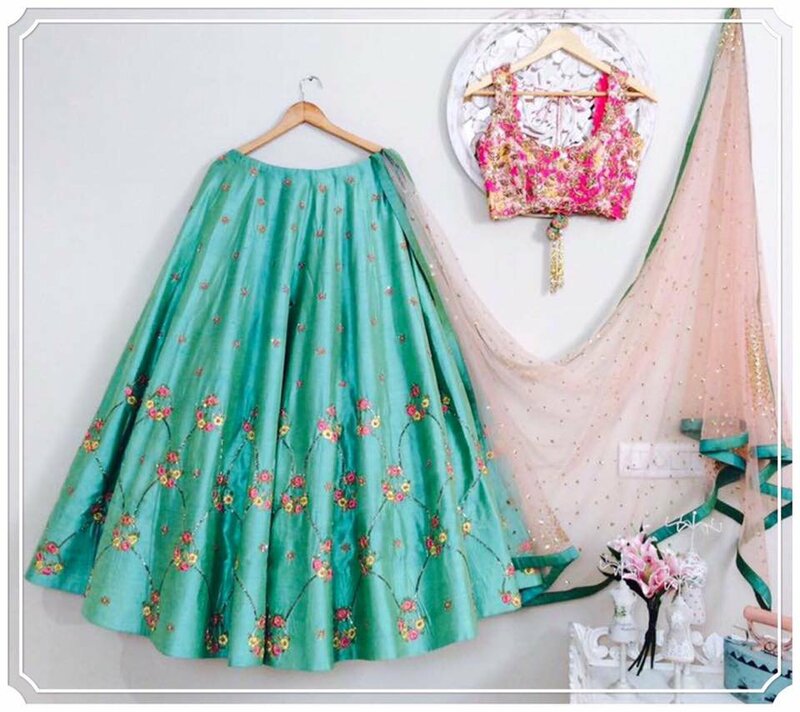 This entry was posted in shopping, Uncategorized and tagged best designer lehenga choli, Buy Designer Sarees, diwali decorations online, diwali gift, diwali gift hampers, diwali gift ideas, diwali gift items, diwali gift packs, diwali offer online shopping. Bookmark the permalink. Dress to bag your dream JOB!